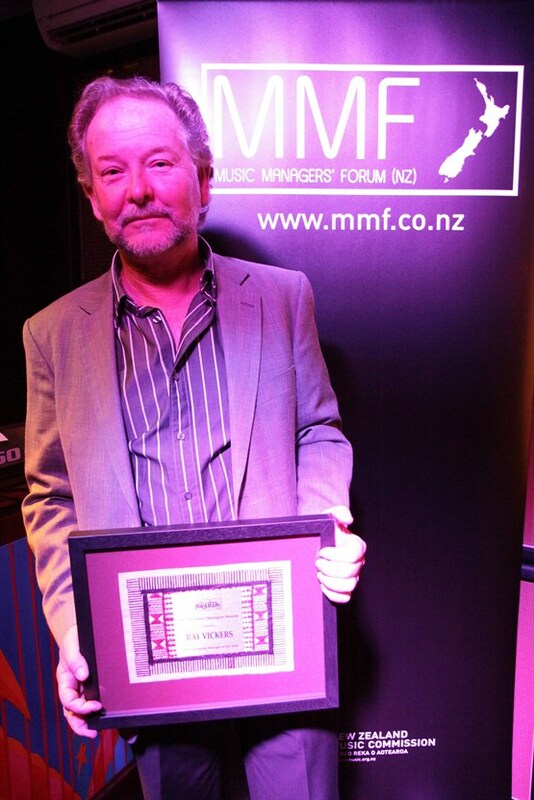 Last nights’ NZ Music Manager Awards held at Aucklands’ Backbeat Bar was an evening of celebration to reward the dedication and hard-work of NZ’s best Music Managers. Their tireless efforts, industry knowledge and exceptional management over the past year deserves recognition so without further ado, here they are. The judging panel was made up of 15 judges from within the Music Industry, including organisations such as Apra, PPNZ, NZ on Air and The Music Commission. The evening was MC’d by Dave Gibson from Elemeno P and awards presented by P Money, Dane Rumble, The Ivy Lies, Lisa Crawley and Deja Voodoo The prizes were kindly given to the winners by the following music industry companies – Juice TV, Groove Guide, Rip It Up, 95bFM, Bnets, The Rock Factory, MySpace and Scizzorface. Congratulations to all the winners!